Find out why we’re leading the way with facilities supplies. We help to keep staff and visitors happy with healthy work environments. Most workplaces fall into cleaning and hygiene habits that leave room for improvement. The Healthy Workplace Solution is a unique, tailored service from Irongate that provides you with the tools and expert knowledge to select app	ropriate cleaning products and keep your staff healthy. Our service covers two major areas – cleaning and hygiene – and will make some invaluable improvements to your work environment. It’s also completely free for our customers, so you have nothing to lose! Choosing suitable, effective cleaning products is one of the most important factors in providing a safe working environment. The average office desk has more than 20,000 germs per square inch. That’s nearly 400 times more germs than the average toilet seat. 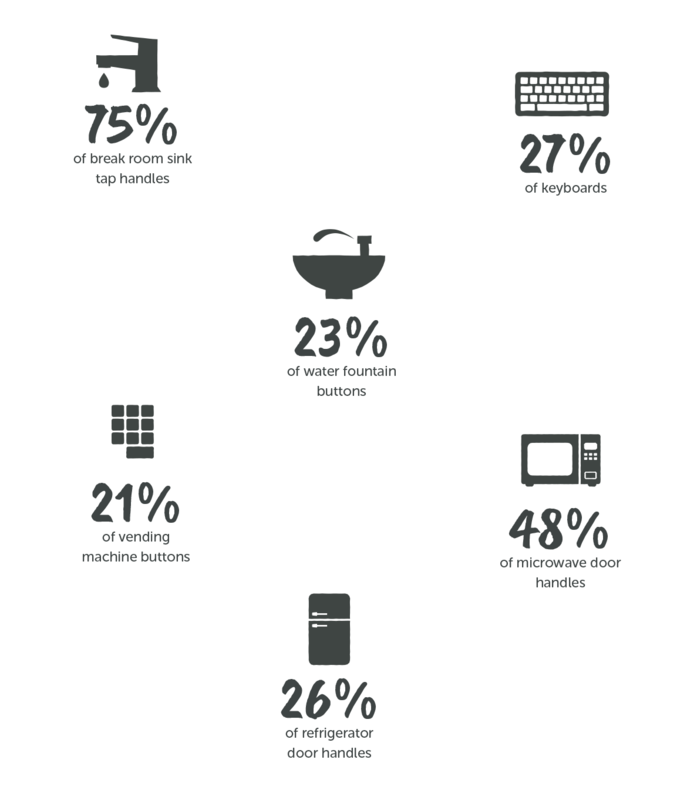 We come into contact with thousands of germs every day and many have the potential to make us ill. Offices are particular culprits due to shared items and surfaces, including door handles, phones and kettles. 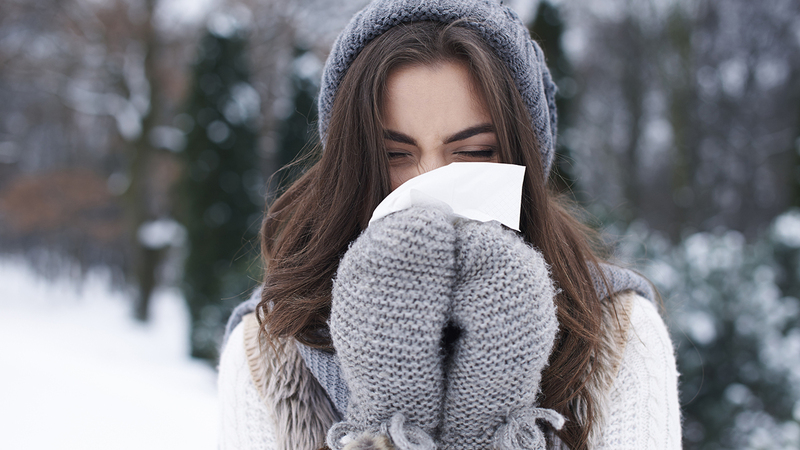 98% of workers are affected by minor illnesses such as colds and flu every year, which is hardly surprising when an office desk has 400 times more germs on average than a toilet seat! 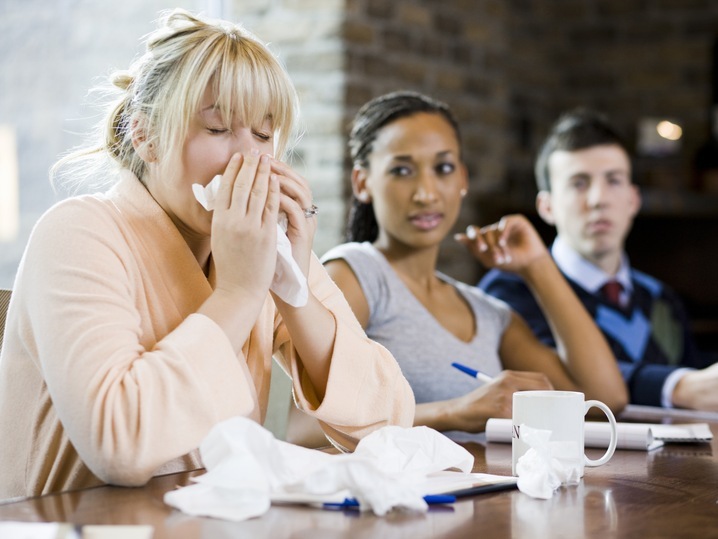 And it’s not just individuals that suffer – minor illnesses cost UK businesses up to £1.35 billion a year. The Healthy Workplace: Hygiene has been designed to help reduce the amount of germs around your office. By focusing on a few simple changes to your hygiene routines, we can help tackle the spread of germs and create a much healthier environment for everyone. Our onsite consultation involves identifying the germ hot spots in your workplace, then recommending the best products to help you stop the spread of germs. Contact us to arrange your free Healthy Workplace consultation. time that’s best for you. See what’s new on our blog. 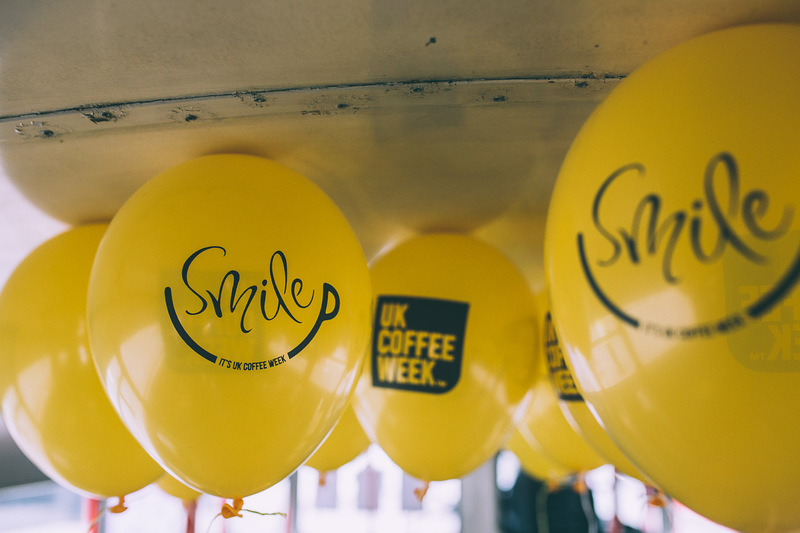 Celebrating all things coffee for UK coffee week! Speak to one of our lovely experts about how we can help you with your facilities. Email us with any questions you might have and we’ll get back to you in no time at all. And we’ll drip feed you with interesting news, thoughtful insights and the odd bit of inspiration. © Irongate Group Ltd 2016. Registered in England & Wales No. 2566762. VAT registration No 558 5325 18. ISO certificate number 8126QM8001. Registered Office: Kingsway Park Close, Kingsway Industrial Park, Derby DE22 3FT.